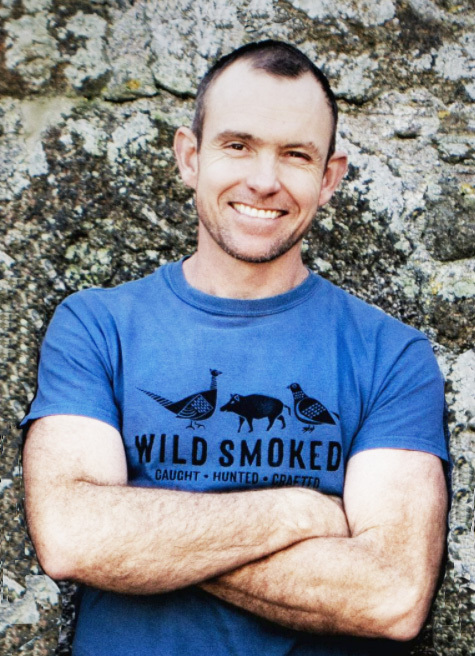 Wild Smoked was born in Cornwall in 2016 and is the brainchild of Ross Waters, who began smoking food in his back yard in South Africa 10 years ago and supplying it to friends and neighbours. 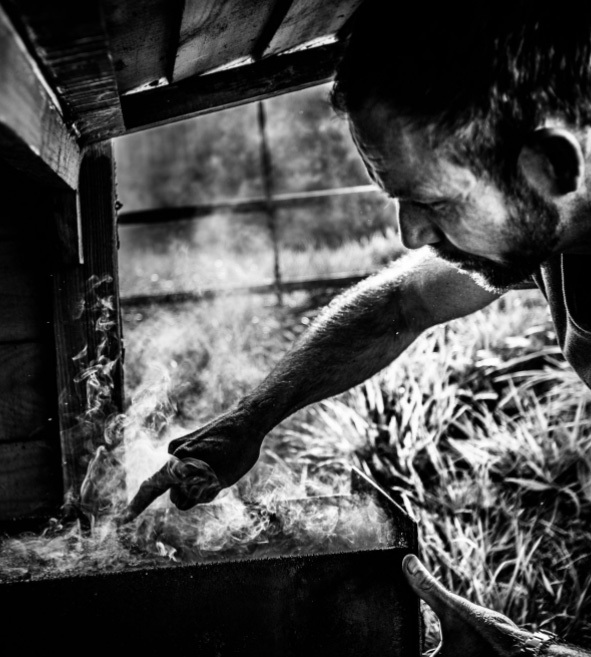 Years later he is at his happiest experimenting in his smokehouse and creating innovative flavours. While he produces all the usual suspects like smoked haddock, mackerel, chicken and garlic, he has added in more unusual products like smoked butter and olive oil – but the range is more limited than he would like. “I do find the west of England palette is not particularly adventurous – I’ve tried game, wild boar, venison sausages and so on but they are hard to sell. Changing minds and palettes is tricky!” he says. At Ben’s Farm Shops we like to tell the story of where our food comes from, and Ross’s smoked products definitely fit this bill. Smoked meat and fish have long been a favourite of ours and the Wild Smoked haddock would be perfect for our kedgeree recipe, while their smoked chicken would go well with a celeriac remoulade as we recently did in the wine bar. Ross chooses to smoke sea trout instead of salmon – he prefers the taste but his stance is also based on ethical grounds. The salmon farming industry has been described by critics as an ecological disaster and wild salmon stocks are at risk of survival due to the proliferation of sea lice and chemical use in fish farms. Feeding millions of farmed fish on other wild fish is ironically threatening other fish stocks. 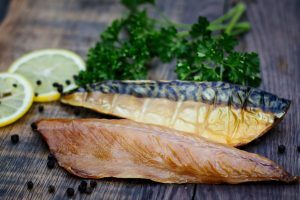 So far the most popular products in our shops have been his smoked fish, with chicken and duck following closely behind. One customer reported back that scallops pan fried in Wild Smoked butter were a huge success. Ross’s ducks and free-range chickens are all raised in Devon and he uses a simple curing and smoking process. The food is cured in Cornish well water rather than chlorinated mains water, natural sea salt and unrefined brown demerara sugar and then smoked over a combination of oak and beech. You’ll find Wild Smoked products in all our shops. Find out more about Wild Smoked at www.wildsmoked.co.uk.